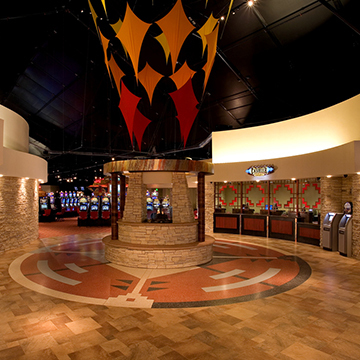 Fire Rock Casino is the inaugural gaming property for the Navajo Nation. Named after the beautiful sulfur rock that illuminates with a burning flame, the casino opened in November 2008 and quickly grew into a must-visit entertainment and dining destination. Located on historic Route 66 and near the picturesque Red Rock State Park, the setting provides beautiful views brimming with majestic colors that are stunning to the eye. 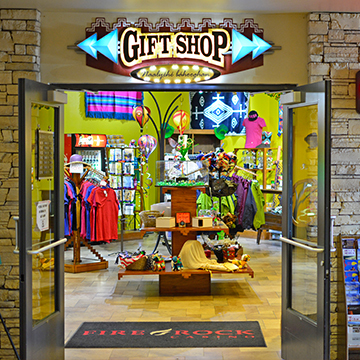 Fire Rock’s architecture showcases the culture and beautiful history of the Navajo people. 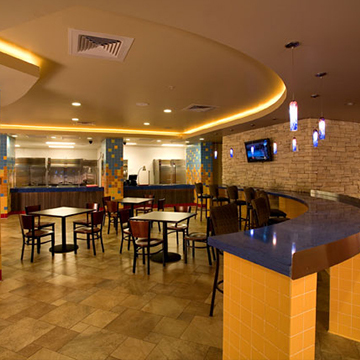 Additionally, its recently renovated Cheii’s Restaurant features a new menu, award-winning chef and giant TV wall. 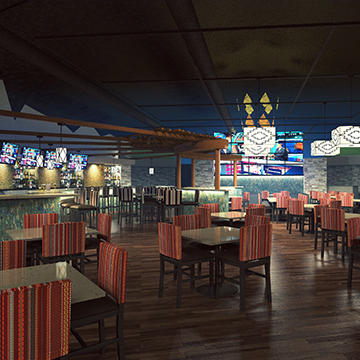 Combined, they make Fire Rock a prime location to host events, enjoy live music, celebrate special occasions or catch the biggest fights and games. Fire Rock’s parking lot has also been recently upgraded and expanded to accommodate large vehicles and more guests. 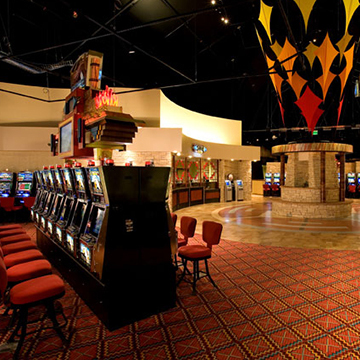 Play the latest games and feel welcomed by the knowledgeable staff who can help you around the region’s best gaming facility, prepare a signature beverage or entree’ and share the rich Navajo culture. 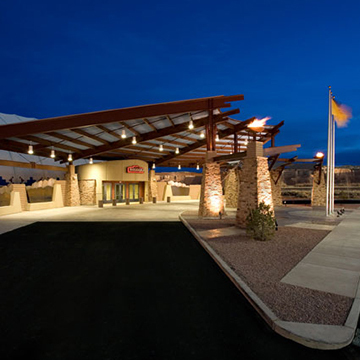 Our over 325 team members invite you to visit us today and experience Fire Rock’s unparalleled hospitality and gaming experience.